Although I first learned about the GNC Pets line of vitamins and supplements last October, I didn’t get around to actually trying any of the products until last month. 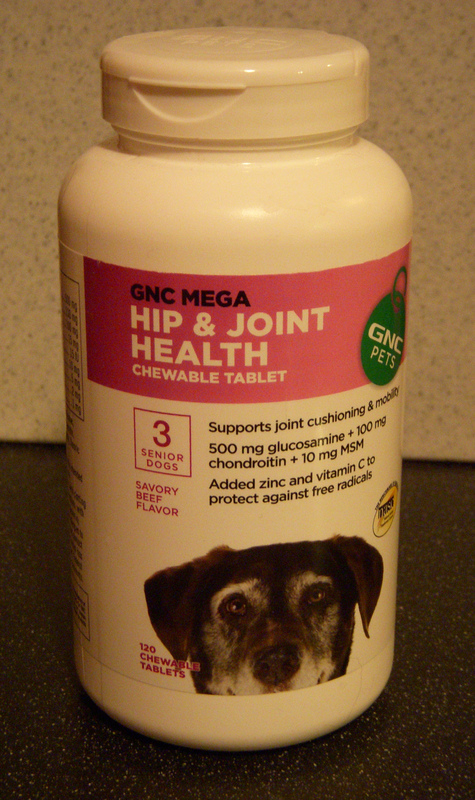 Freya and Axel have just finished their first bottle of GNC Pets Mega Hip & Joint Health with what seem to be satisfactory results. I give all of my dogs joint health supplements once they reach adulthood. The ones who did have hip or elbow problems visibly benefited after a month or so. I feel the supplements help as a preventive measure for the others. It’s difficult for us to do a full review of any joint health products, though, since neither of the current dogs suffers from any hip or joint ailments. Axel failed OFA elbows with DJD1 (degenerative joint disease, Grade 1) but is completely asymptomatic. Freya passed OFA hips and elbows but has just entered her senior years as she turned seven in November. At first, I was a little bit put off by the slightly chemical smell of the chewable tablets. They definitely did not smell like “Savory Beef” to me. I was concerned that the dogs would also find the chemical smell objectionable. They won’t take the tablets like treats, but they will happily eat them when mixed into their regular meals. The pricing and ingredients are comparable to the brands I’ve tried in the past, and it is convenient to order them at GNC.com along with my own vitamins. I will likely purchase this product again in the future. This product was purchased at a regularly advertised sale price. I have no connection to GNC other than as a generally satisfied customer, nor did I receive compensation for this quick review. 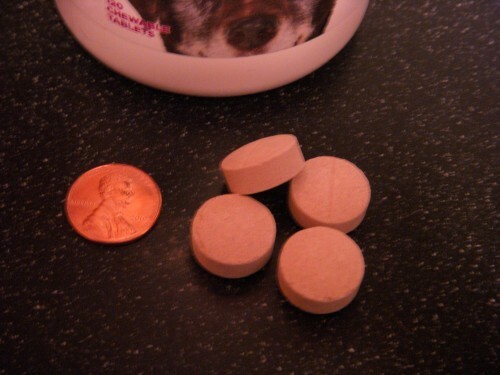 I buy my own vitamins and supplements at GNC, as well as a few for the dogs. And of course Rescue Remedy, and it is hard to say whether that is needed more by dog or handler. Somehow, I missed the news of the GNC Pets brand until this morning. In the email newsletter with the usual specials was an introduction to their new pet-specific supplements. 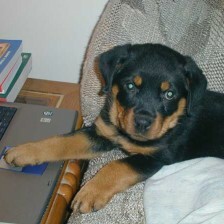 They are available online at GNC.com and some of the retail stores, as well as at PetSmart. I haven’t had a chance to compare pricing and ingredients yet, but if they look good, I’ll give these products a try. If the products are comparable to what I’m using now, the convenience of getting all human and pet supplements at one place that often does free shipping specials would be nice. The offerings for joint support and digestive health are the ones I’m most interested in trying right away.